This video is part of of a video MT4 education series which provides eduction and answers questions about using MT4 Forex charts effectively. What make this series unique is that ALL questions or education uses VIDEO only to SHOW how things work on MT4. 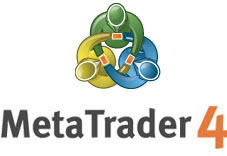 If you have any EA, Indicator, script, MT4 function you would like featured on this service please let us know.